The UDM’s unit for disaster risk management was formed shortly after it joined Periperi U in 2008, its focus areas including environmental engineering, spatial mapping as well as water and sanitation, and public health in emergencies. 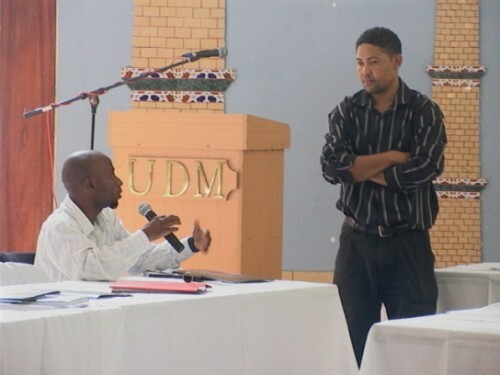 UDM was the first Mozambican HEI with active teaching (through short courses and academic programs) in Disaster Management. Main subjects are Environmental Engineering, Mapping vulnerable areas with GIS, Evaluation of policies on DRR, Water, Sanitation in Emergencies, Elements of Public Health in Emergencies. When joining Periperi U, UDM had already had already developed some capacity in disaster risk reduction, but hosted no courses specifically on disaster risk reduction. 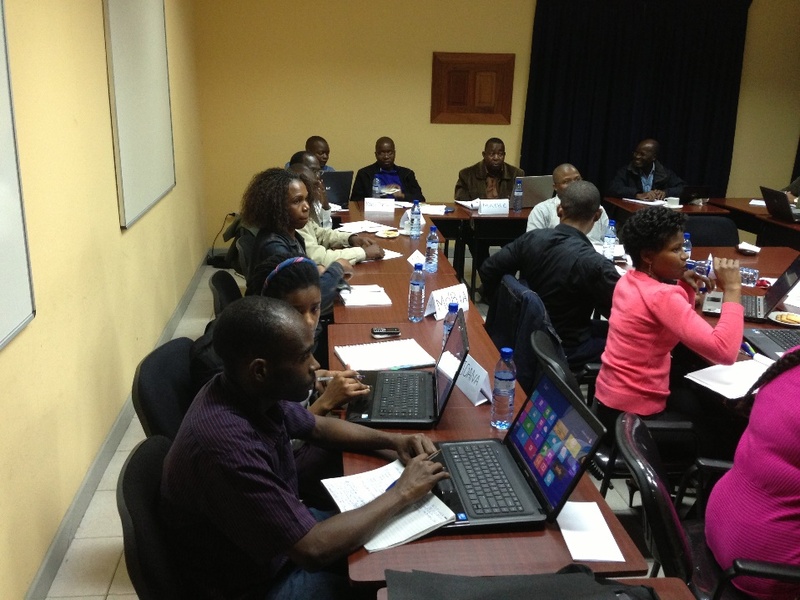 Since joining Periperi U, the unit has increased its focus on enhancing disaster risk reduction related research and capacity. In this regard it has partnered with Mozambique’s Disaster Management Authority to provide training materials on responding to disasters for schools, started agricultural outreach projects in water scarce regions, as well as undertaken several research projects for the government, UNDP and the Family Early Warning System Network. Other initiates by the unit include starting a conservation agriculture and outreach project aimed at helping farmers to farm more effectively in water scarce areas.